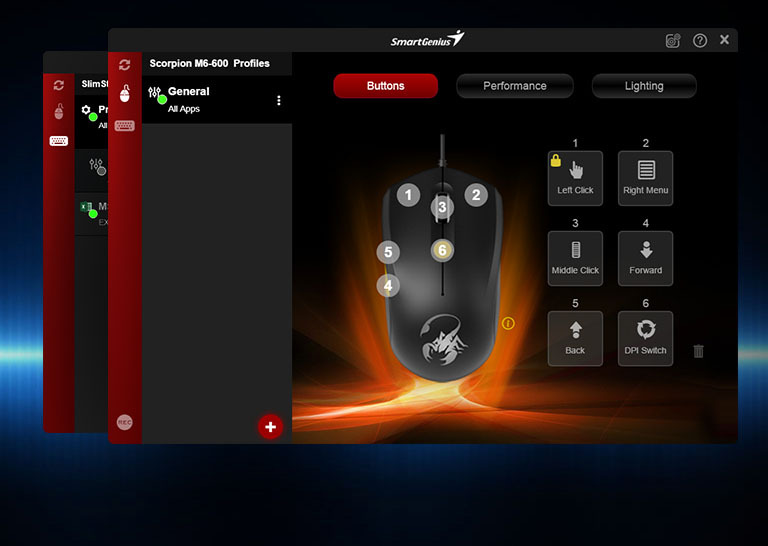 SmartGenius help you create Macro, Shortcut and other most used gaming weapons and assign these weapons to device buttons per your preference. 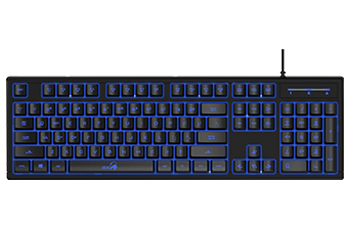 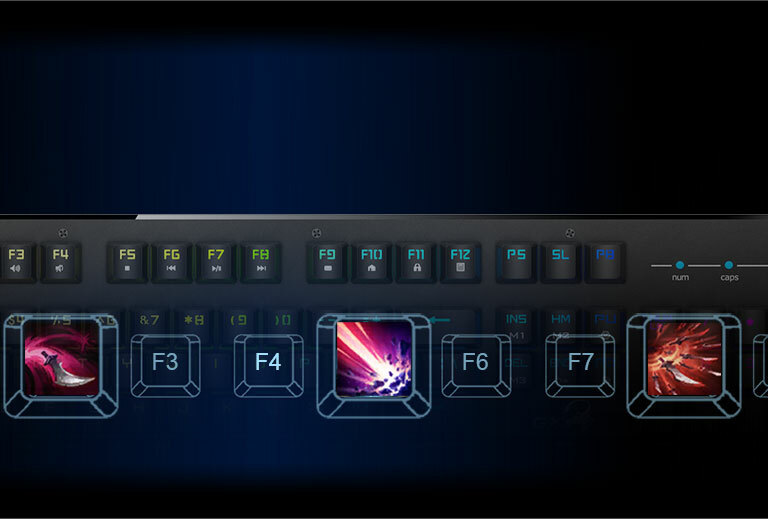 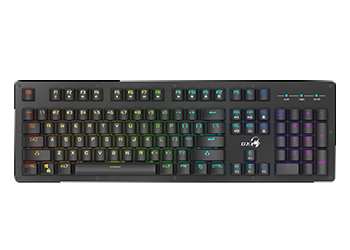 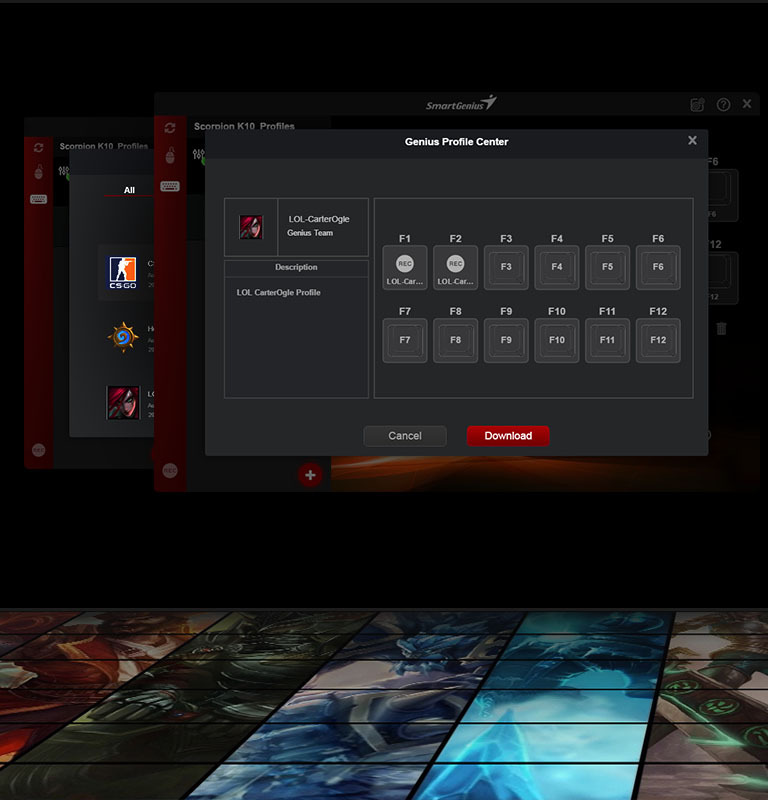 With SmartGenus, keyboard F1 to F12 keys are empowered with different gaming weapons immediately. 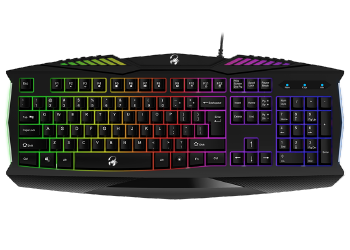 You get powerful gaming weapon with just one press. 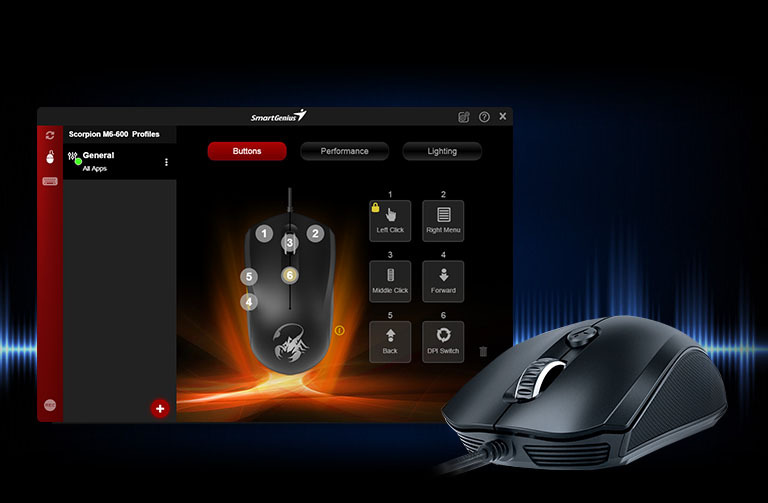 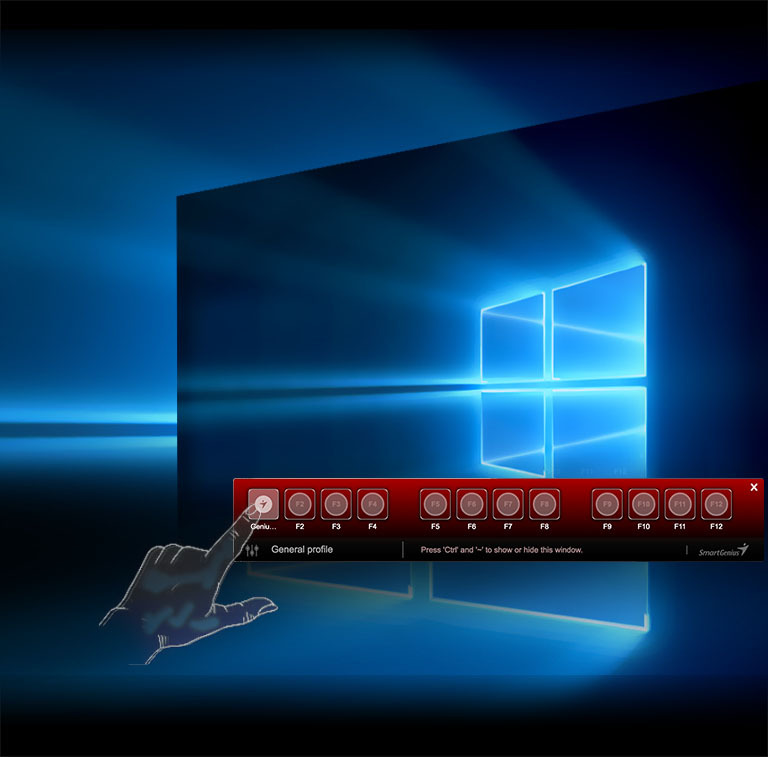 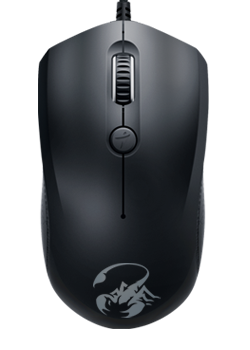 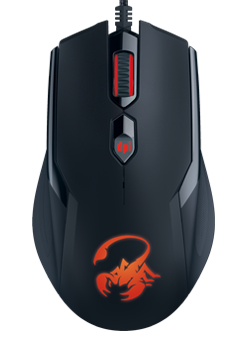 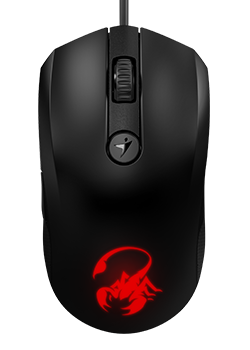 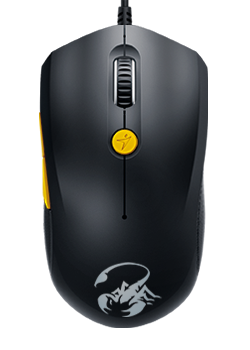 You can customize all mouse buttons with Macros, Shortcut, DPI switch and other gaming weapons to create a mouse just for you. 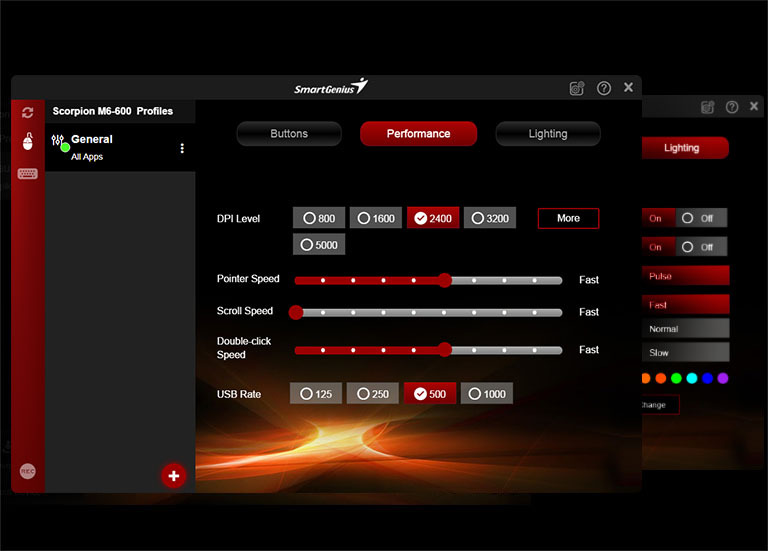 SmartGenius can optimize Genius device performance and lighting behavior to improve your gaming experience. 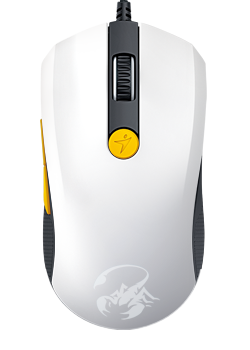 Every game, even one character of game, has its own gaming weapon required. 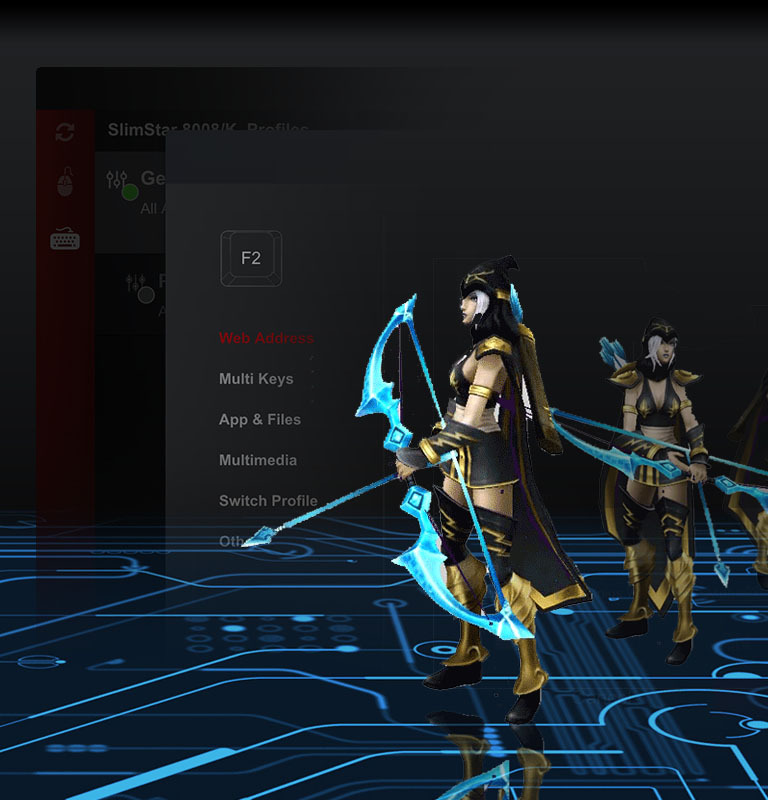 SmartGenius Profile help set different game weapons and activate automatically. 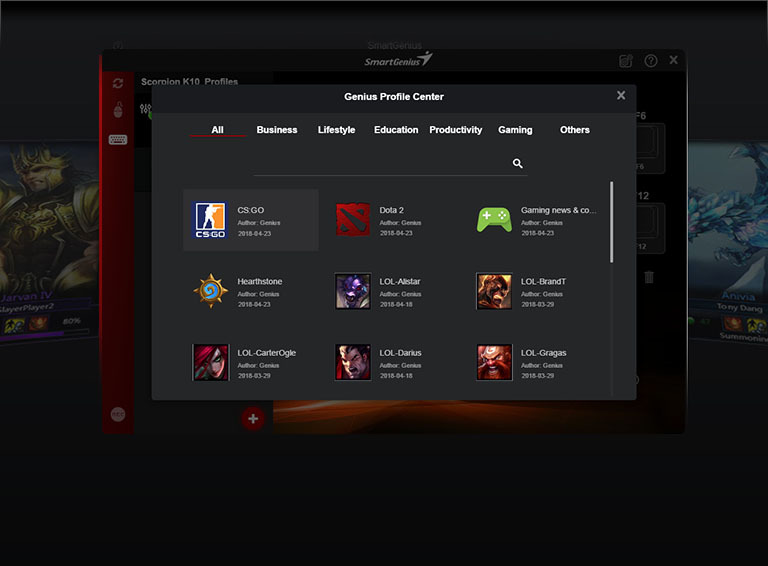 SmartGenius connect with Genius cloud to allow you download profiles for most popular gaming applications.